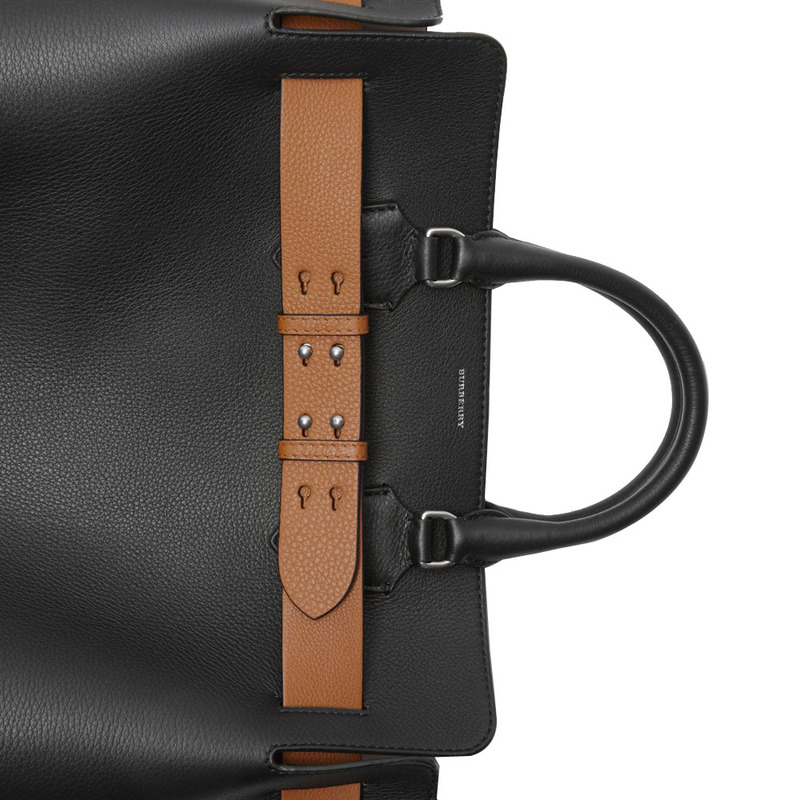 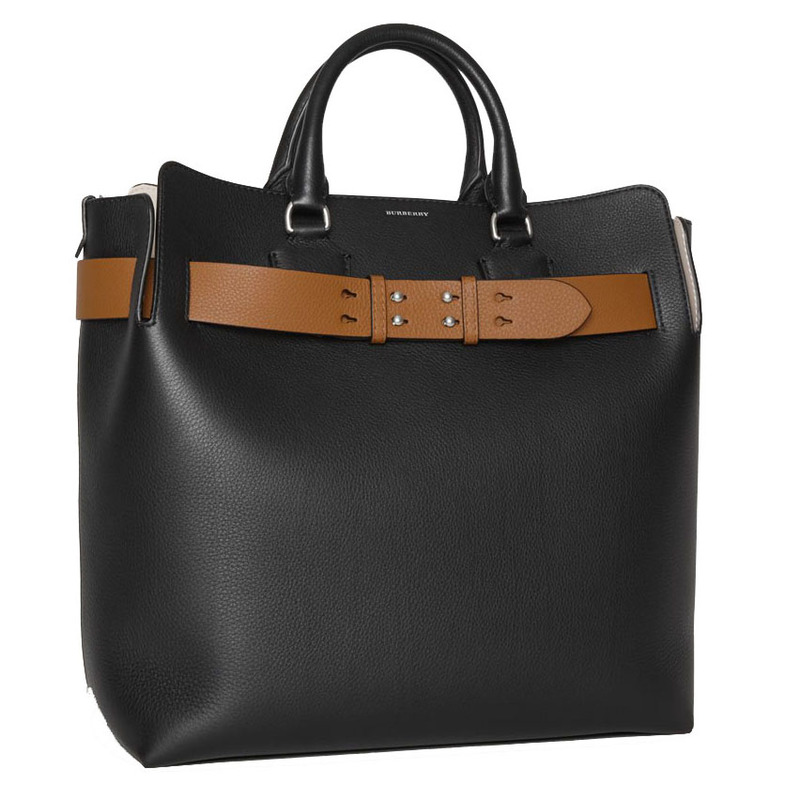 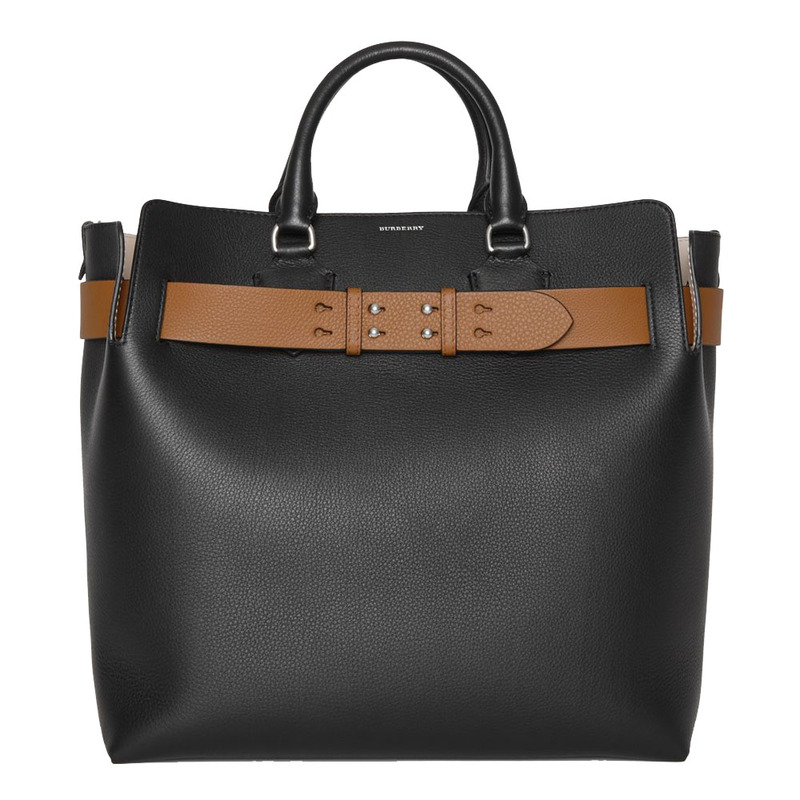 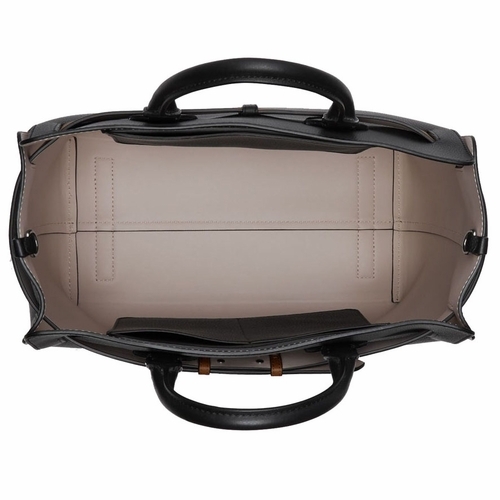 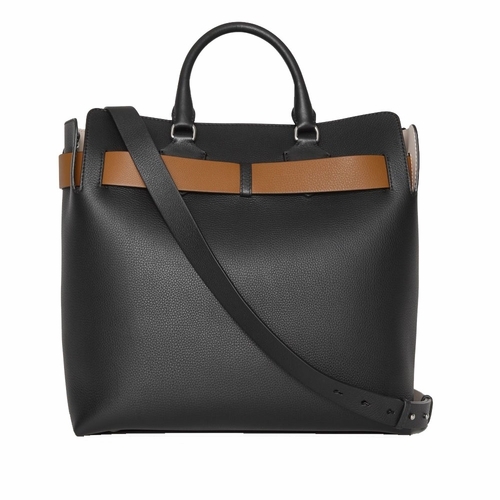 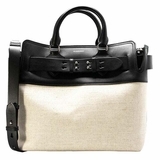 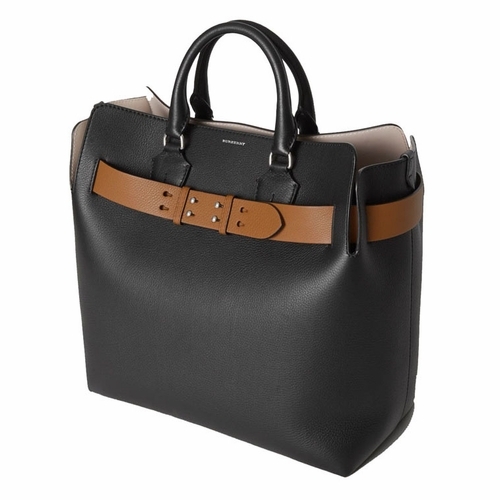 A belted tote influenced by our iconic trench, panelled inside and out in supple two-tone leathers. 42 x 17.5 x 30cm/16.5 x 6.9 x 11.8in, Top handle drop: 11cm/4.3in, Shoulder strap drop: 40cm/15.7in, Min. 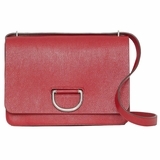 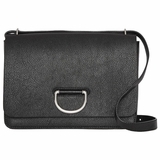 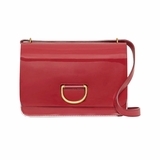 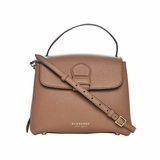 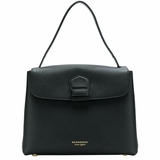 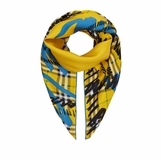 shoulder strap length: 37cm/14.6in, Max. 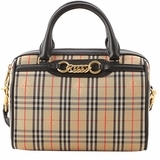 shoulder strap length: 43cm/16.9in, Outer, trim, belt and lining: 100% calf leather, Rolled leather top handles, Adjustable, detachable crossbody strap, Interior pocket with magnetic closure, Two interior slip pockets, Hand-painted edges, Polished metal hardware, Embossed Burberry lettering at front, Made in Italy.